Cala Bóquer is located 2.7 kilometres away from Port de Pollença. The mountain forms an impressive and rugged sea inbound that is introduced 300 meters inland, parapetaled by imposing limestone cliffs and without vegetation form a rocky litoral. 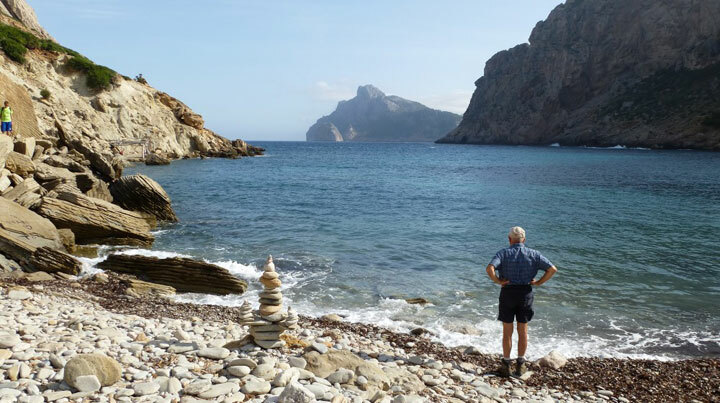 On the left side of it, there is a small boulders´beach; the crystaline water makes it ideal for those who love diving and enjoy discovering the sea wildlife. 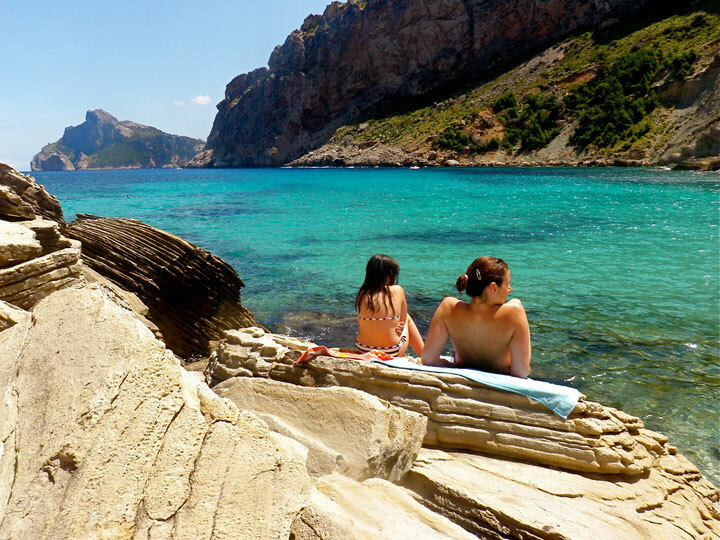 This beach is spotted between Cap de Formentor abd Cala Tuent.